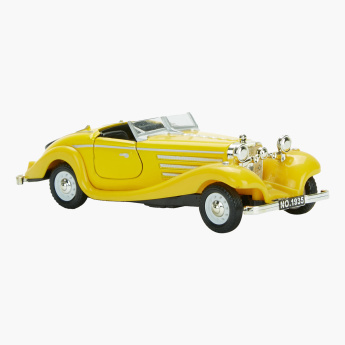 Surprise your little champ by gifting him this toy car. 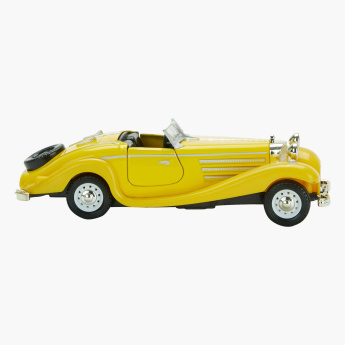 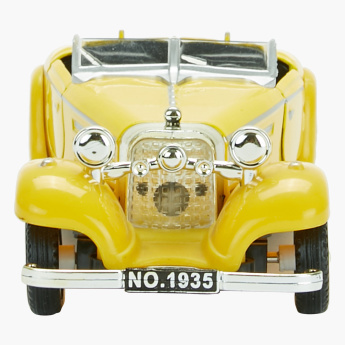 It has detailed features that resemble the real car and adding to your son's delight. 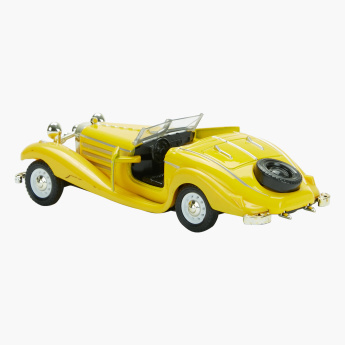 It will develop the child's creative skills as he uses this toy and creates a world of his own.